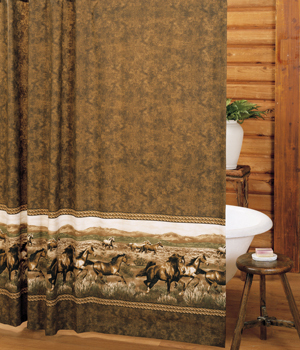 Decorate like the old west with this great bedding! 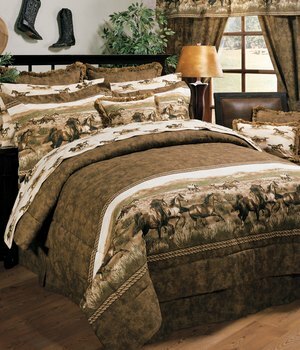 Enjoy comforter sets in various styles and colors. 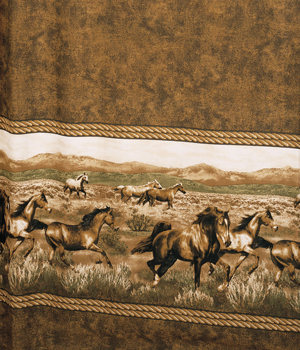 Unique designs and classic solid colors are available. Browse our categories to find the comforter set that fits your needs. Proudly made in the USA! 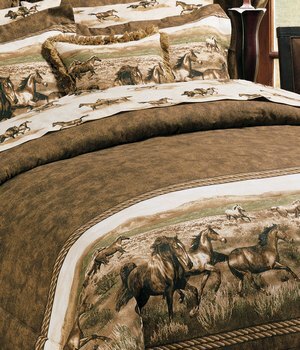 Wild Horses Comforter and Bedding. Choose from comforter set or sheet set.